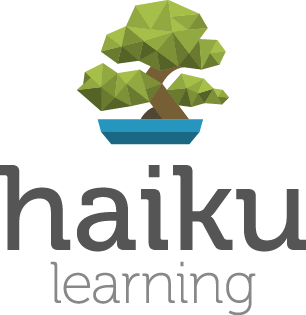 Haiku is a Learning Management System that is used by teachers as a virtual extension of their classroom. As a teaching tool, it allows teachers to supplement instruction with multimedia and other educational content. Students need to login to Haiku to access each teacher's page.